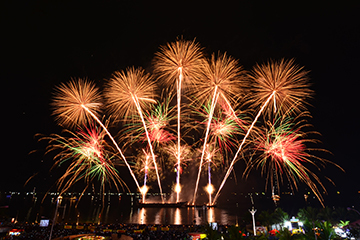 In the Philippines, every year the Philippine International Pyromusical Competition takes place since 2010. 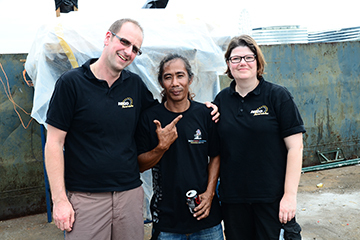 Over a period of 6 weeks, from February to March, 12 international top-class teams of leading pyrotechnicians lock horns with each other. Within these six weeks, every Saturday evening, two teams prove their ability to conjure up spectacular pyromusicals into the sky. Up to 150,000 guests visit every year’s most awaited fireworks spectacle. Likewise, the venue of the competition is a very special one. 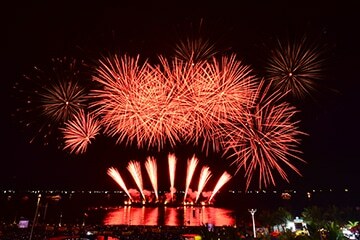 On the 20-hectare plot of SM Mall of Asia, one of Asia’s largest shopping malls and one of the competition’s sponsors, the guests of the mega event find themselves vis-à-vis the firework structures on the sea in Manila Bay (Pasay City, Manila); and the fireworks’ reflection in the sea gives extra brilliance to the pompous pyromusicals. 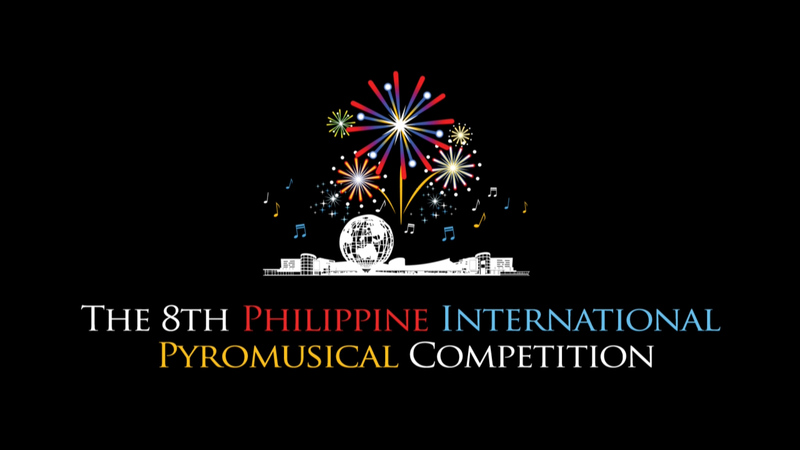 On 18 February, the day for our pyrotechnicians had come; after several weeks of preparation and five days of setup, it was the NICO pyrotechnicians’ turn to demonstrate their expertise at the 8th Philippine International Pyromusical Competition. With an 18-minute show according to the motto “Classic goes Rock”, NICO Europe’s team under the leadership of Christian Neuhaus enchanted the audience. 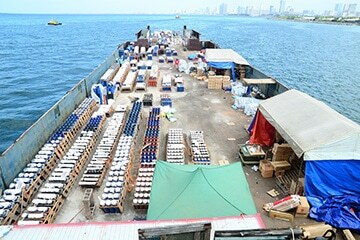 With around 2,130 bombs, more than 2,500 ignition points, and seven different launch positions on a pontoon, this was a spectacle consisting of a total of 1.5 tons of pyrotechnic effects. 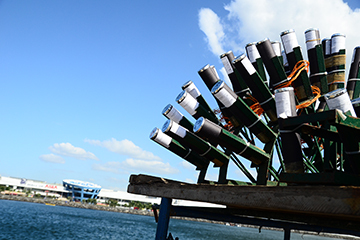 The custom-made effects for this show, inter alia bombs with calibers of up to 200 millimeters and a maximum rise of up to 200 meters, as well as the use of fireworks igniting on the surface of the water, formed the absolute highlight of NICO’s pyromusical.